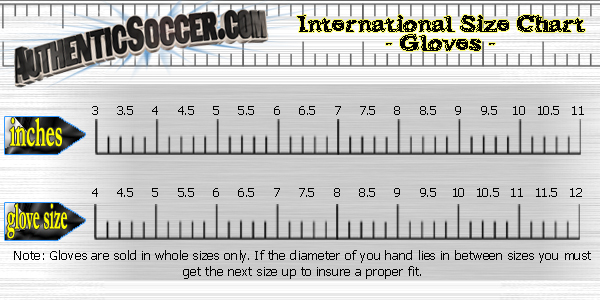 Excellent match quality glove, 3mm German latex palm, Super Soft foam backhand; Finger Protection (F.P. ), 8cm elastic fitted wristband. 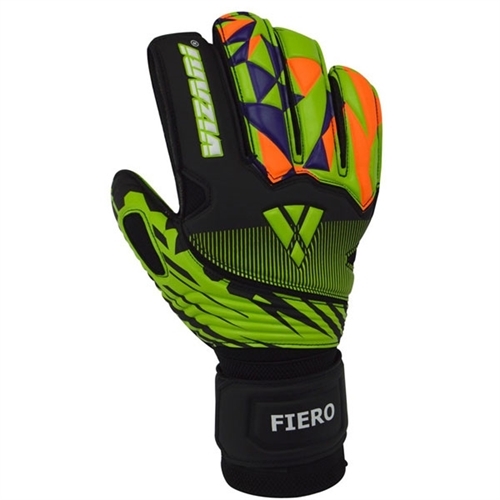 Our Vizari Fiero Goalkeeper Glove Finger Protection, is an excellent match quality glove, features 3mm german latex palm, super soft foam backhand, finger reinforcement frame and 8cm elastic fitted wristband.